In December 2018 Russian Charitable Foundation “Brittle People” started its the most outstanding online-project “The Transformation”, focused on children and teenagers with OI professional skill and psychological health. Inspiring “The Transformation” program success, Fund’s psychologist Aleksandr Kharitonov decided to run another one – “The Course of Success”. It has been started in September 2018. Both projects are financially supported by the Presidential Grants Foundation. “The Transformation” was a one-year project based on weekly training in groups and has two breaks for spring and summer camps. 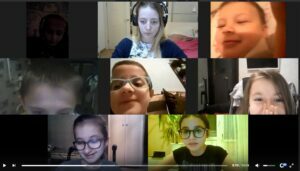 Children watched webinars in ZOOM platform, made homework and participated in discussions of personal development, studying themselves and other people, place in the world and their future profession. Motivation speakers talked to children about their experience, profession and unlimited opportunities of life. With the help of “The Transformation” project, participants became more socially active, learned to show their leadership skills and saw how many “fragile” children live in Russia. Most importantly, they realized that they are not alone. In common 62 children from 34 federal subjects of Russia participated in “Transformation” program, and 74 – in “The Course of Success”. The main goal of “The Course of Success” program was to make children‘s career guidance, to develop their knowledge and skills in one of professional areas that they choose for themselves. Children were offered to choose professions in three areas: “Creativity”, “Business” and “Digital”. After finishing the program, each participant will present his own project. 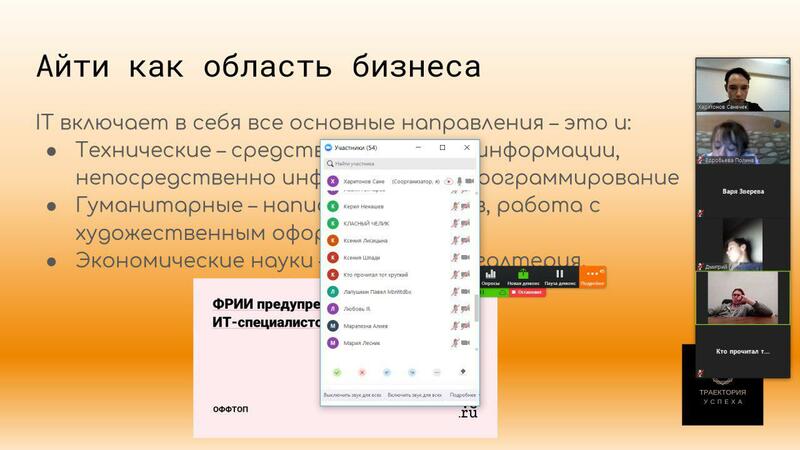 Traditionally, all online training supports by live-meetings in spring and summer camps for OI-children and their families. 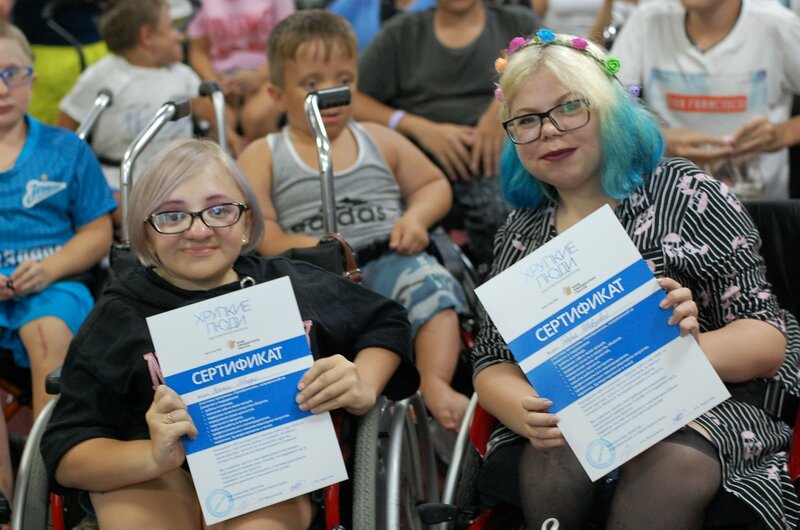 As a result of the project, Charitable Foundation “Brittle People” expects that children with Osteogenesis Imperfecta will improve the basic skills and competencies, will get career-oriented (according to their capabilities and age) project, and become more adaptive to the modern labor market conditions. These projects are very important steps towards making children with brittle bones independent and self-confident members of the society. Also an unplanned effect was that children‘s intellectual and emotional improvements led to the physical one. Some of project’s participants, who previously used a wheelchair not only because of real necessity but mostly because of the feeling that they walk weirdly, gradually began to walk.